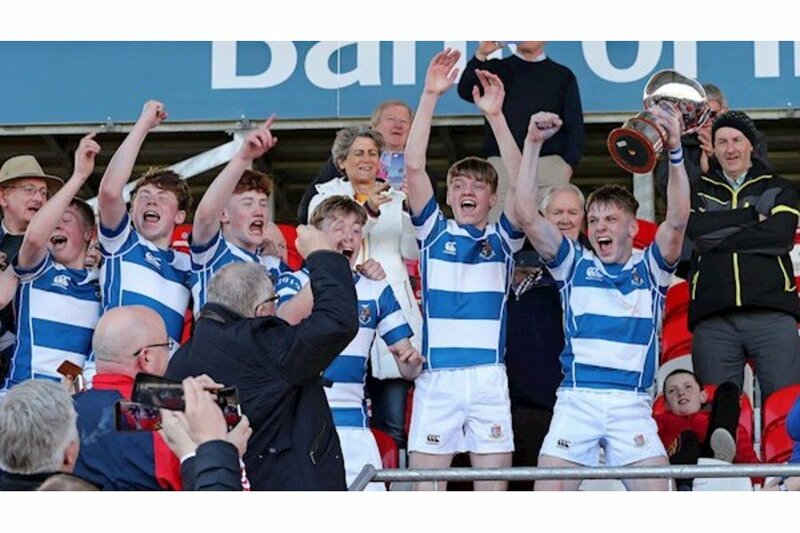 Jubilant scenes were the order of the day as the 2019 Rockwell Junior Cup Team brought home the much-coveted Munster School's Cup for the first time after 22 years! Giving a stellar performance against the reigning champions, St.Munchin's, Rockwell would close the day 23-12, a great margin for an even greater event. The following video captures the exultant atmosphere in the long hall earlier today, as the College community came together in celebration. 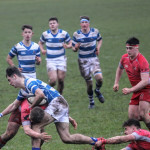 "ROCKWELL College deprived St Munchin's of back-to-back Munster Schools Junior Cup victories in Musgrave Park this Wednesday with a deserved final victory. 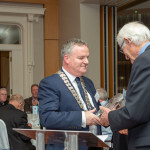 In a highly entertaining decider, the Tipperary side had the edge when it most mattered and they scored at crucial times to take the heart out of a courageous and fully committed Limerick side." 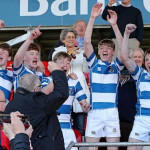 "Rockwell College bridged a 22-year gap as they won the Clayton Hotels Munster Schools Junior Cup for the 20th time with a superb performance over defending champions St. Munchin’s College at Musgrave Park this afternoon. This was a great advertisement for schools rugby with both sides willing to run the ball at every opportunity in a game that produced five tries." 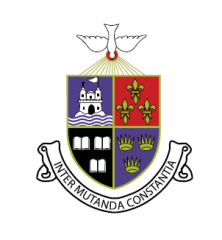 The JCT have brought immense pride, both to themselves and to the Rockwell community, and we look forward to seeing their continued sporting excellence in future. For now though, they could not be blamed for taking the opportunity to rest upon their well-earned laurels! 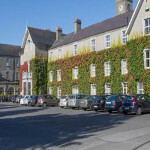 Rockwell Team: C Hogan; D Achimugu, R Wall, H Buttimer, P McGarry; R Collins, T Ross; L Shine, C Meaney, J Browne; O Ediale, E Dunphy; T Downey, S Neville, B Gleeson, J Lawrence, D Moroney, T Chanda, L Cummins, N Maher, CJ Coleman, B Farrell, T Collier, D Clarke, Z Lynch.